This property is 9 minutes walk from the beach. Agua Dulce offers a terrace. The air-conditioned accommodation units come with a wardrobe, a fan, a seating area and a private bathroom with a shower. Set in Boca Chica, ANDREA1970 features accommodation with free WiFi and access to a garden with an outdoor swimming pool. One of our top picks in Boca Chica. Situated in Boca Chica, 40 yards from the beach, Aparta Hotel Azzurra features a barbecue and views of the garden. The hotel has a sun terrace, spa centre, and guests can enjoy international dishes at the restaurant. 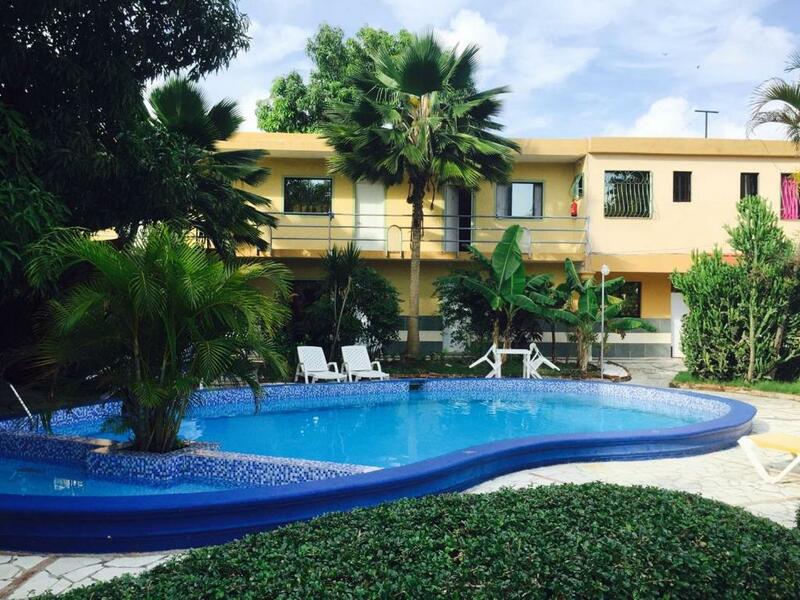 Aparta Hotel Bruno is just a 5-minute walk from Boca Chica Beach, and has an outdoor pool, sun terrace and free Wi-Fi. Each air-conditioned studio offers views of the garden. 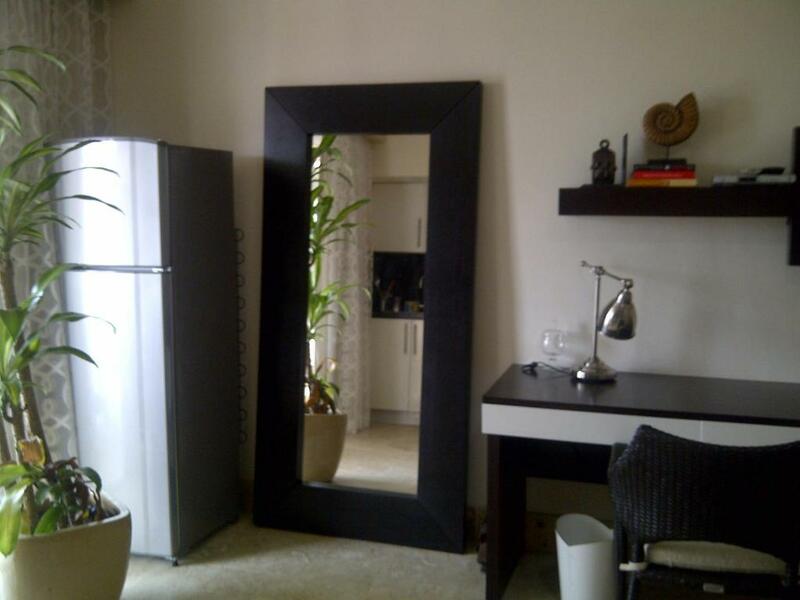 The air-conditioned accommodation units come with a wardrobe, a fan, a seating area and a private bathroom. This property is 2 minutes walk from the beach. 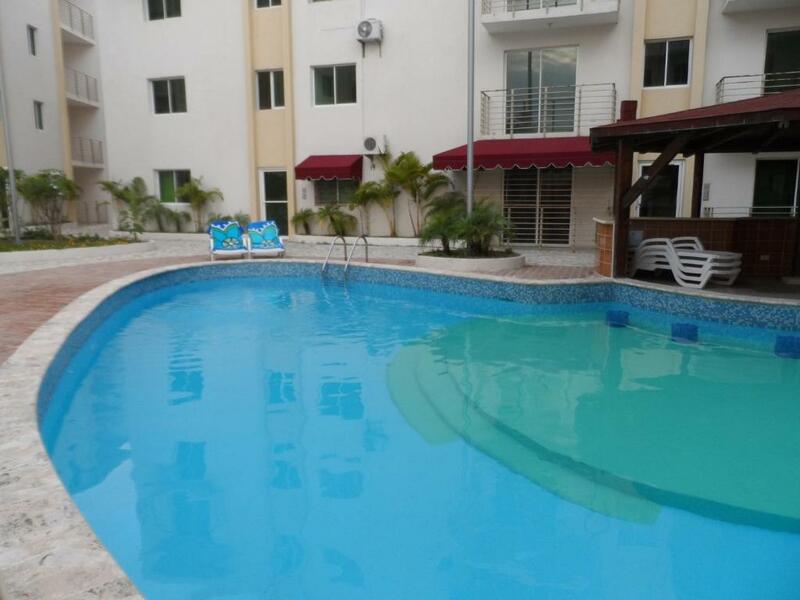 The bright, modern Apartmento Aquarel in Los Coquitos is only a 5-minute walk from the popular Boca Chica beach and offers guests free Wi-Fi, an outdoor pool and BBQ facilities. One of our bestsellers in Boca Chica! 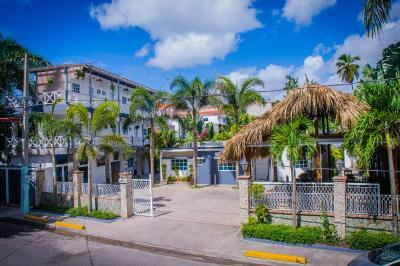 Featuring a garden and a terrace, Apartamento En Resort De Boca Chica provides accommodation in Boca Chica with access to free WiFi and garden views. Guests have a private terrace. One of our bestsellers in Boca Chica! 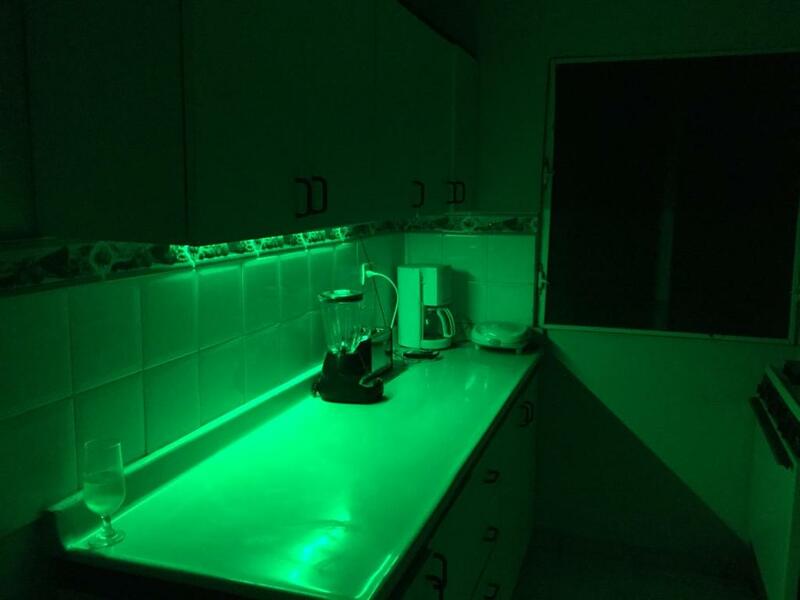 This property is 3 minutes walk from the beach. 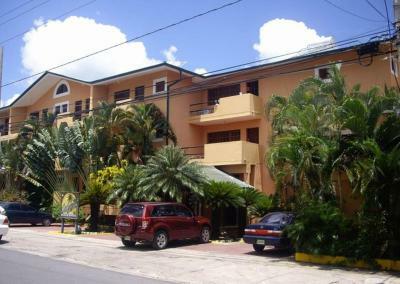 Set in Boca Chica, Apartment Caribbean Relax provides air-conditioned accommodation with a balcony and free WiFi. Guests staying at this apartment have access to a fully equipped kitchen and a patio. 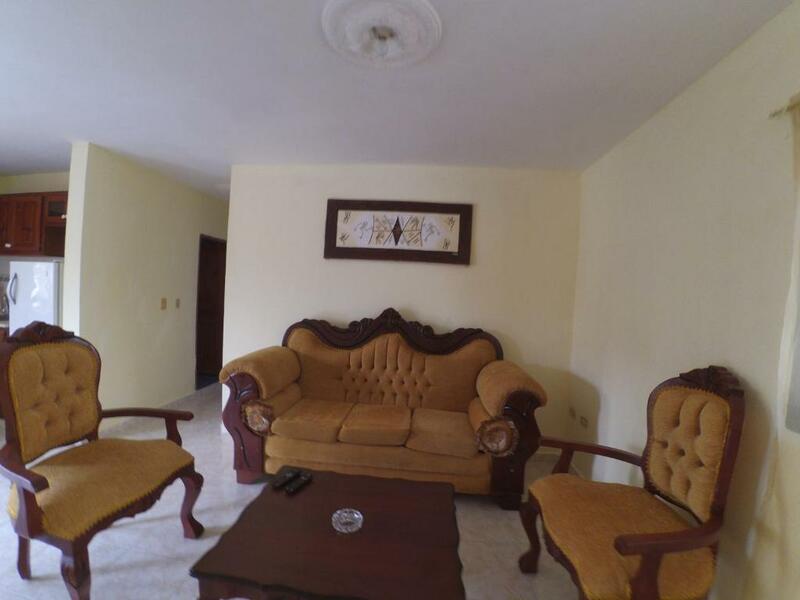 Apartment Vila B2 offers free parking, an airport shuttle and secured parking. The air-conditioned accommodation units come with a wardrobe, a fan, a balcony, and a kitchen with a fridge and a dining table. Set on the beachfront in Boca Chica, B&B Pequeña Suiza features a bar. Boasting room service, this property also provides guests with a restaurant. Every room is equipped with a patio. One of our top picks in Boca Chica. 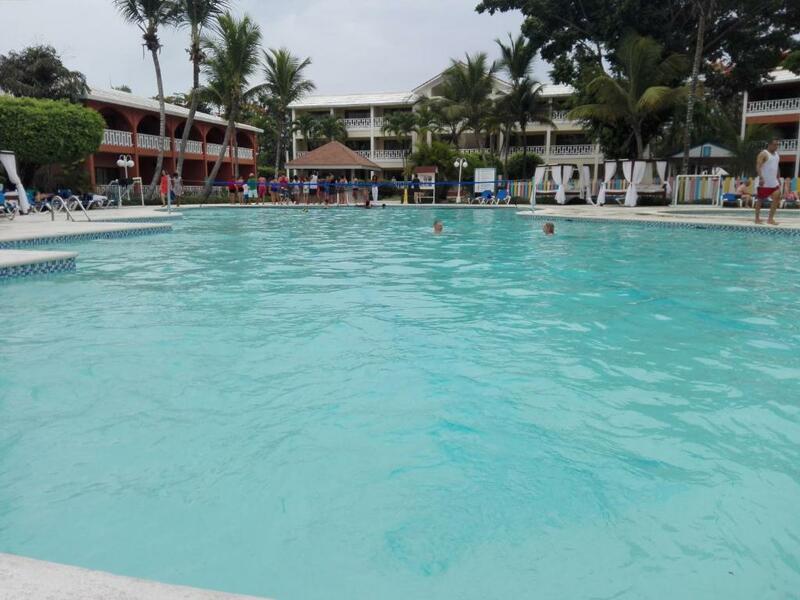 Set in Boca Chica, Batey Hotel Boutique has an outdoor swimming pool. Featuring a 24-hour front desk, this property also provides guests with a barbecue. Free WiFi and a shared kitchen are available. Located at the front line of the Boca Chica beach, this all-inclusive resort offers the best of the Caribbean lifestyle with exquisite cuisine and crystal clear waters. There are 4 swimming pools, 2 for children and 2 for adults, as well as 1 VIP swimming pool for adults with swim-up bar and one of the best night clubs in the area. One of our top picks in Boca Chica. 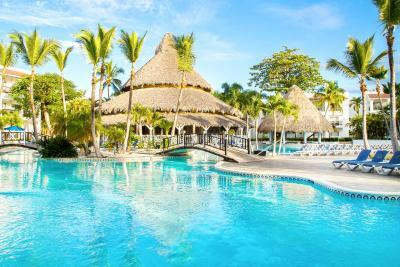 Offering a private beach and a spa, this all-inclusive resort is located on Boca Chica Bay, Dominican Republic. Be Live Experience Hamaca Garden - All Inclusive features a casino and 4 swimming pools, 2 for children and 2 for adults, with a swim-up bar and one of the best night clubs in the area. Only a short distance from Boca Chica Beach and exciting Santo Domingo, this all-inclusive hotel offers a variety of on-site activities along with comfortable accommodations and several on-site dining options. This property is 8 minutes walk from the beach. 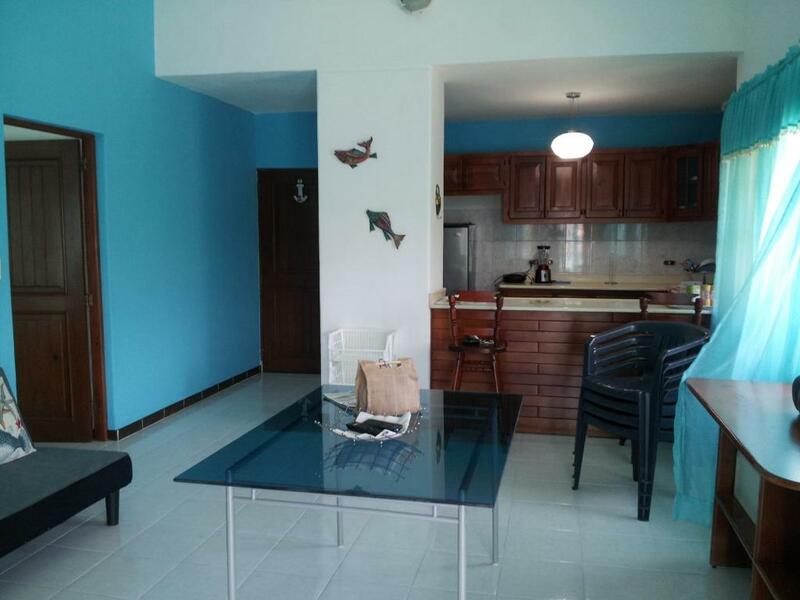 Located in Boca Chica, Boca Beach Residence offers accommodation with a terrace and kitchen. Free WiFi is provided. This property is 1 minute walk from the beach. Boca del paraiso offers free WiFi, a garden and an airport shuttle. 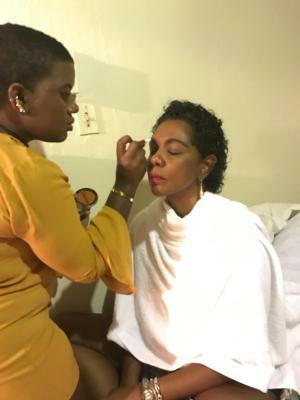 The air-conditioned accommodation units come with a wardrobe, a fan, a dining area, a kitchen with a fridge and a dining table, and a private bathroom. One of our bestsellers in Boca Chica! Located 16.2 miles from Santo Domingo and 15.5 miles from Juan Dolio, Holiday Apartments Boca Chica offers pet-friendly accommodation in Boca Chica. Free private parking is available on site. Located just 50 yards from the clear turquoise waters of Boca Chica Beach, this hotel features free Wi-Fi, free breakfast and on-site parking. It also boasts an outdoor swimming pool. Casa Bonita - Dominicana Autènticaoffers accommodation in La Golondrina. Boasting views of the sea and free WiFi, 18.6 miles from Santo Domingo. This property is 4 minutes walk from the beach. Situated in Boca Chica, Casa Picadilly offers a bar and on-site dining. The accommodation provides free WiFi.